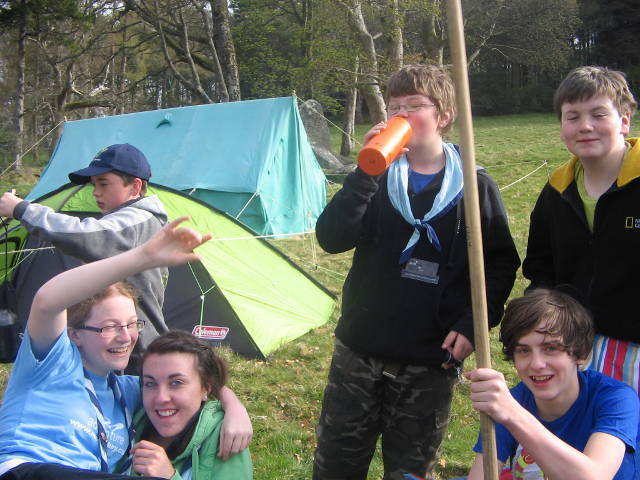 On these pages you can see details of the scouting sections available to young people of different ages in our area. Scout sections start with Beavers, aged 6 to 8, then Cubs, aged 9 to 11, Scouts, 12 to 15, Ventures, 15-17 and Rovers from 18 to 20. Adults can be Leaders, or "Scouters". You can find more information about each section under the "Sections" menu above. If you are reading this on a mobile phone, the menu is a button at the top right; on some phones you may have to slide the page to see it. If you wish to join the adventure, please use the "Apply To Join" page. For other comments, please use the "Contact Us" form.